Mary Ann List, age 84, of Sheboygan and formerly of Escanaba MI, passed away on Thursday , April 12, 2018 at St. Nicholas Hospital in Sheboygan. Mary was born July 24, 1933 in Escanaba Michigan, a daughter to the late Howard and Alice (Trottier) Donovan. She attended the Gladstone and Escanaba Area Schools and later furthered her education at the Bay De Noc College in Escanaba. She was employed by the Escanaba High School as Secretary to the School Nurses. 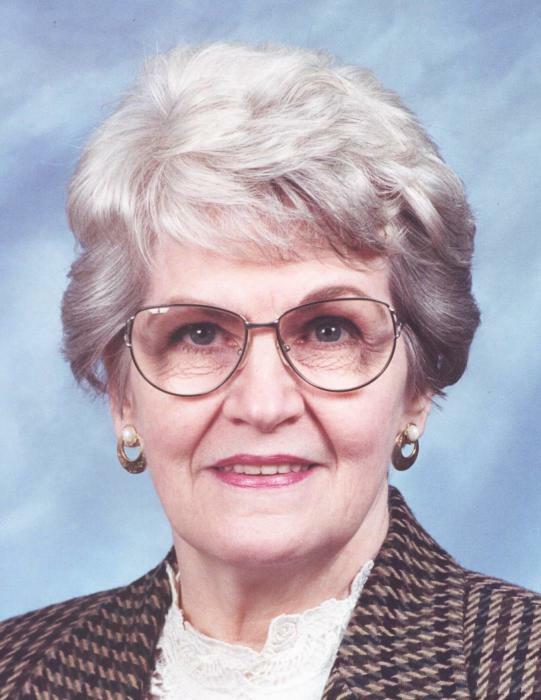 After retiring she worked at the Escanaba Historical Society. Mary was an excellent seamstress and a very gifted baker with her family always enjoying her creations. Mary is survived by her children, Robert List, Prunedale, CA; Thomas (Nancy) List, Arlington, WI; Linda (David) Ryan, Sheboygan WI; Mary Ann (Israel) Robles, Sheboygan WI; daughter-in-Law Londa List, Kenosha, WI: 12 grandchildren and 4 great-grandchildren; and her sisters, Patricia Garidner and Joan Dart, both of Plymouth, WI and Kathy Sue Knecht of Michigan. She was preceded in death by a son, Karl List; a daughter-in-law Kathy List (wife of Robert); a brother, James Donovan and a sister, Dorothy Disbrow. A funeral service for Mary will be held 5:00 PM, Wednesday, April 18 at Wittkopp Funeral and Cremation Service, 123 South Street, Plymouth WI. With Rev Philip Reifenberg officiating. Cremation will follow the service. Family and friends may gather at the funeral home on Wednesday from 3 PM until the time of service at 5 PM. Mary’s family would like to extend their gratitude and deep appreciation to the St. Nicholas Home Health and Hospice for comforting care given to her.